The condition of commercial vehicles impacts corporate image and customer satisfaction in a big way. Every business needs its vans, trucks or buses to always be roadworthy. If you are in the Federal Way, WA area and searching for a reliable commercial auto body shop to bring your commercial vehicle to, City Center Collision Services is just the place for you. Since 1998, our commercial auto body shop has reassured Federal Way businesses of timely and efficient auto body repair services. We specialize in a wide range of auto body work. From minor automotive repairs to major collision repairs, our commercial auto body shop provides Federal way commercial vehicles with it all. Commercial vehicles running on the roads today are complex driving machines. 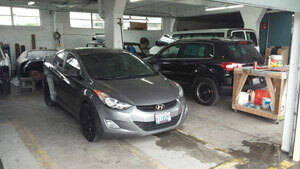 Quality auto body repair on such Federal Way vehicles calls for specialized knowledge, skills and equipment. We keep our commercial auto body shop updated to make the finest quality auto body repair on Federal Way commercial vehicles. 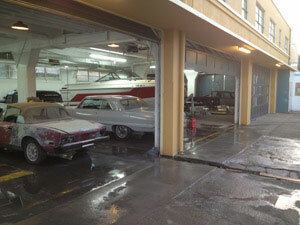 Why Choose Us for Commercial Collision Repair in Federal Way? 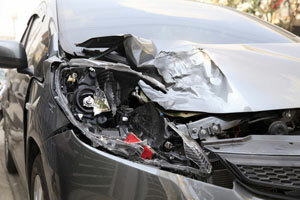 It can be pretty bad for a business to be in a situation where its commercial vehicles require collision repair. Knowing this, our family owned and operated auto body repair facility strives to provide customer-oriented collision repair services to help Federal Way businesses through in their trying times. We appreciate that our customers have a lot riding on their vehicles. 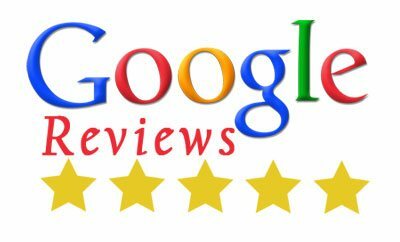 When they choose our commercial auto body shop for collision repair in the Federal Way area, they trust us with their future and success. We honor their confidence by delivering auto body repair services that minimize their business losses from collision. 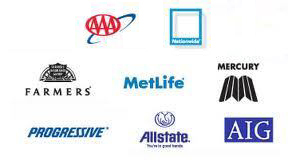 Federal Way residents can rely on City Center Collision Services for all their commercial collision repair needs. Call (253) 948-4655 or get free online estimate on auto body repair.